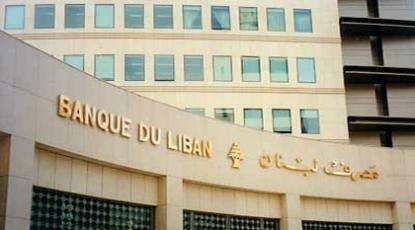 Lebanon is planning to issue eurobonds that could be in the range of $2 billion, said Talal F. Salman, economic adviser to the Lebanese Ministry of Finance. The debt’s maturity is expected to be 10 years or more and the “timing will probably be the end of May or June,” Salman said in an interview in Washington on Saturday, where he’s attending spring meetings of the International Monetary Fund and World Bank. 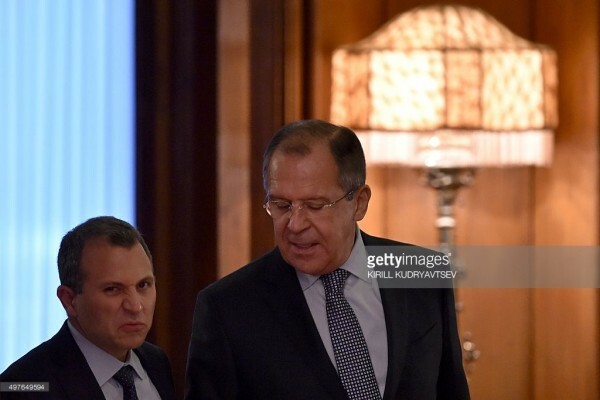 Russian Foreign Minister Sergey Lavrov and his Lebanese counterpart Gebran Bassil discussed the returning of Syrian refugees back home, the Russian Foreign Ministry said on Monday. “We have agreed on a joint meeting between the two parties this week but disagreed on the location. I understood from (PSP Minister) Wael (Abou Faour) that (Hezbollah official) Hajj Hassan Khalil has asked it be held in Haret Hreik which I frankly refused. 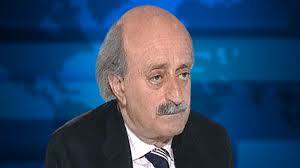 The party (Hezbollah) should take the initiative and visit us this time,” said Progressive Socialist Party leader Walid Jumblatt . Hezbollah-PSP ties remain tense and the said meeting was supposed to ease the conflict. yu no good jumblate yu comes dahieh mr. no problem to yu mr.
Are you still around ? I always loved your comments . Now what kind of warrantee can you give Walid Beik that if he goes to Dahieh he will come out alive ?Will the Sayyid and the Supremo have their signature on it? I believe distrust has reached a point of no return at least for now . What do you think?